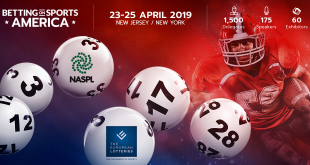 Betting on Sports America (BOSA) has struck a deal with Global Gaming Business (GGB) Magazine, an official publisher of the American Gaming Association (AGA) which counts the annual ‘Tribal Government Gaming’ report amongst its leading publications. 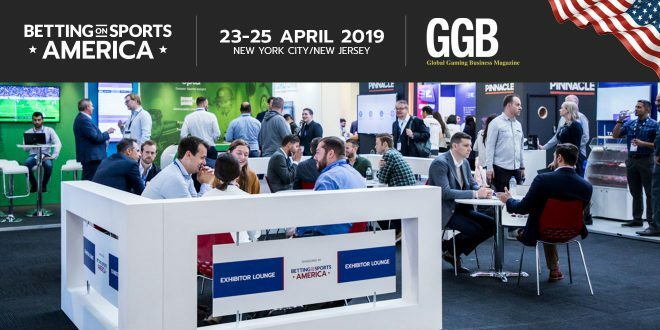 GGB Magazine will assist with the build up to the first running of the event in New Jersey and New York from 23-25 April 2019. More than 1,500 delegates are expected to attend, including 175 speakers and 60 exhibitors across 61,000 sq ft of exhibition space. The event will open on Tuesday 23 April with a networking party for pre-registration near Times Square, cross to the Meadowlands Exposition Center in New Jersey for the two-day conference and exhibition (24-25 April), then return to Manhattan for a closing party on Thursday 25 April. 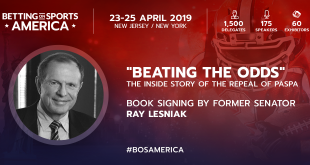 BOSA 2019 will be listed as part of the GGB Magazine calendar of high-profile industry conferences, while the firm’s latest publication will be placed in takeaway bags for attendees at the Meadowlands, and made available at all media stations throughout the event. 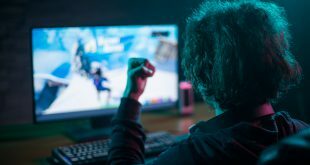 A division of Casino Connection International (CCI), GGB magazine is a leading gaming trade publication distributed to 14,000 global industry executives. As well as regular columns about the AGA – the national trade group representing the $250+ billion casino industry in the US, GGB is well known for tracking the growth of tribal gaming across the country. As part of its April 2018 edition, GGB explored how revenues achieved through gaming have allowed tribes to achieve a level of economic self-sufficiency that couldn’t have been foreseen when the Indian Gaming Regulatory Act was passed in 1988. More than 30 years on, and less than a year post PASPA repeal, the BOSA 2019 agenda will include a session titled ‘Tribal View’, assessing the tribal response to the sports betting revolution in a gaming arena where exclusivity and compacts are the order of the day. A study released by the AGA earlier this month highlighted the huge tribal gaming impact in California, where tribal casinos contribute $20 billion to the economy, support jobs for nearly 125,000 people in the Golden State and generate an annual $3.4 billion in taxes and revenue share payments to all levels of government.